Blowout Sale! 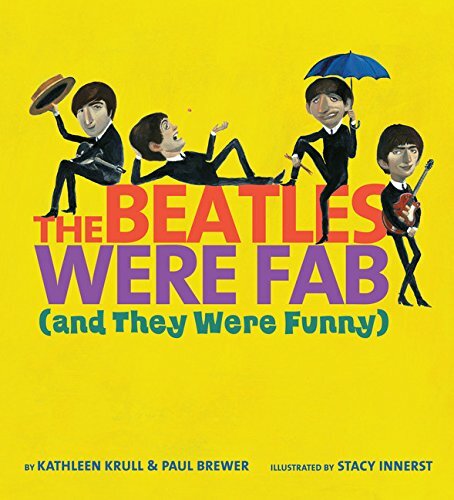 Save 71% on the The Beatles Were Fab (and They Were Funny) by Harcourt Brace and Company at Cmc Schools. Hurry! Limited time offer. Offer valid only while supplies last. Q: How do you find all this business of having screaming girls following you all over the place? George: Well, we feel flattered . . . John: . . .